Surrounded by large areas of water and close to shopping centers, restaurants, and theaters, this convenient site is known for great boating and fishing. 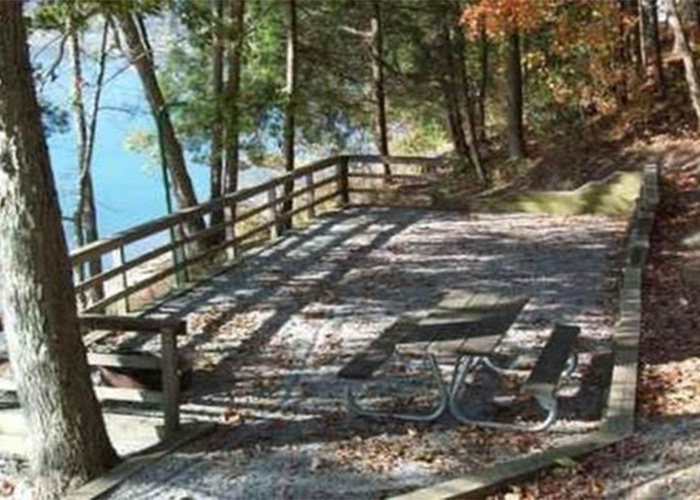 There are 25 sites with water and electric hook-ups, as well as hot showers, laundry facilities, a picnic shelter and a playground. For water enthusiasts, there is a boat ramp available.